The military prepares you to handle anything — unfortunately, no one prepared your clothes and gear. Solution: Hero Clean Odor Eliminator and Laundry Detergent get even the most extreme stains and odors out of clothes and gear. Our All Purpose Cleaner brings your gear (even knives and guns!) back to pristine condition. All that, and we help our nations’ veterans through the Iraq and Afghanistan Veterans of American (IAVA). 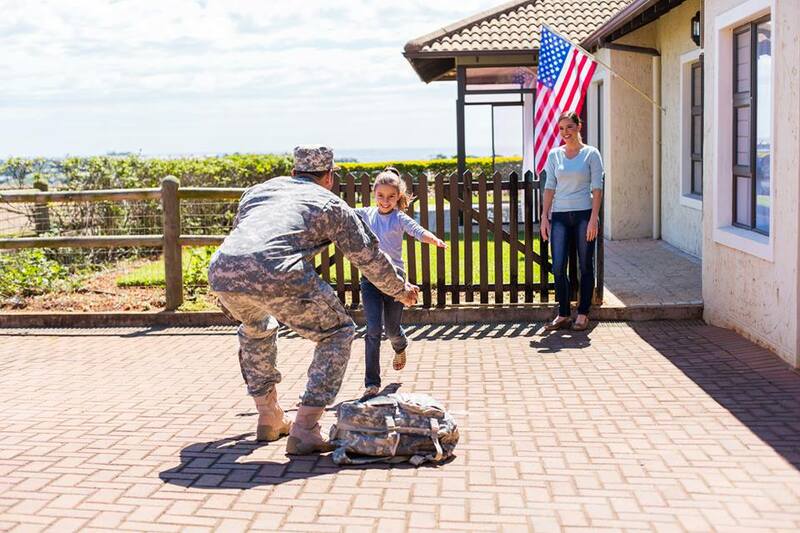 Click below to see how other military members are using Hero Clean at home & in the field. Hero Clean can easily say they’ve lived up to their name. I have had the chance to use the product and I put it through the ringer. I put army ACU’s in a lake and then put them in a bag for 2 days in the heat. Hero Cleans laundry detergent brought my ACU’s back to life. I’ve even gone to the extreme and cleaned my handgun with the all purpose cleaner and it handled the carbon with ease. The Scent of Hero Clean isn’t overbearing and everyone seems to like it. The CEO and his team have made it a pillar of their company to support our nation’s heroes. For one they have decided to give 7% of their profits to Iraq and Afghanistan Veterans of America. Hero Clean isn’t like other companies that donate a few special days out of the year dedicate to our service members and veterans. Instead they realized that our service is 24 hours a day, 365 days out of the year. Two they have made it thier mission that throughout their growth they will hire more veterans and to me that means Hero Clean will always be my home cleaning products.